doesn’t carry any weight going forward? 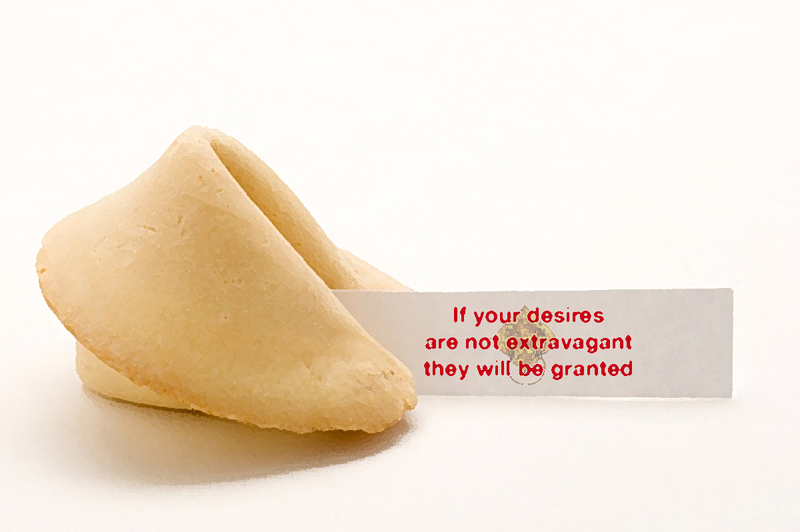 What good are desires if they are not extravagant ??? Most of the sensible, practical things don’t fall into my “desire” category!